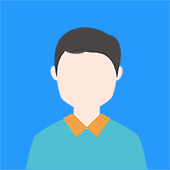 Six Sigma is a disciplined data driven approach for reducing variation in any process – from manufacturing to transactional and thereby eliminating defects. The goal is to achieve near perfection (3.4 defects per million opportunities). Process improvements and variation reduction are achieved through application of Six Sigma improvement projects, which in turn, are executed following either the DMAIC (Define, Measure, Analyze, Improve, Control) or DMADV (Define, Measure, Analyze, Design, Verify) methodologies. Green Belts are the key players in execution of Six Sigma improvement projects. Implementing Six Sigma Green Belt projects will enable the organization to: Reduce process variations, Exceed customer expectation &, Drive productivity and growth Enhanced professional profile to handle challenging business situations. 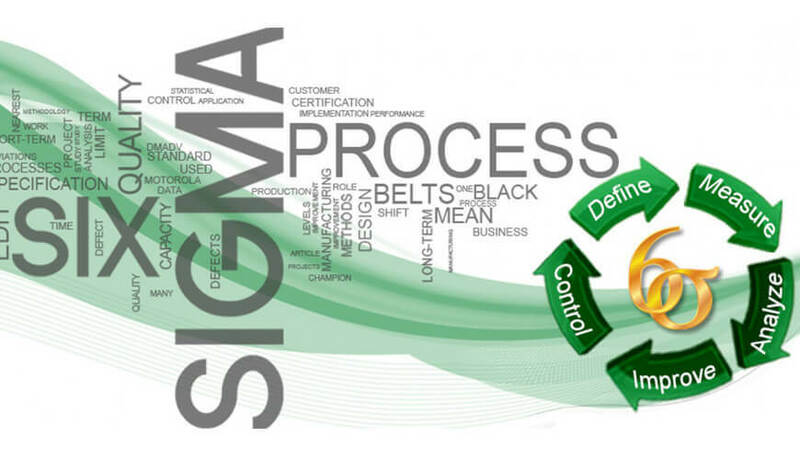 Decision making capabilities based on a data driven, structured and systematic approach (DMAIC) Competency to drive breakthrough improvements in key business processes You can get more details about Six Sigma benefits as explained. Professionals with an interest in Six Sigma methodologies. Managers interested in starting a Six Sigma program for their organization. Professionals who want to earn the Green Belt or Black Belt certification.